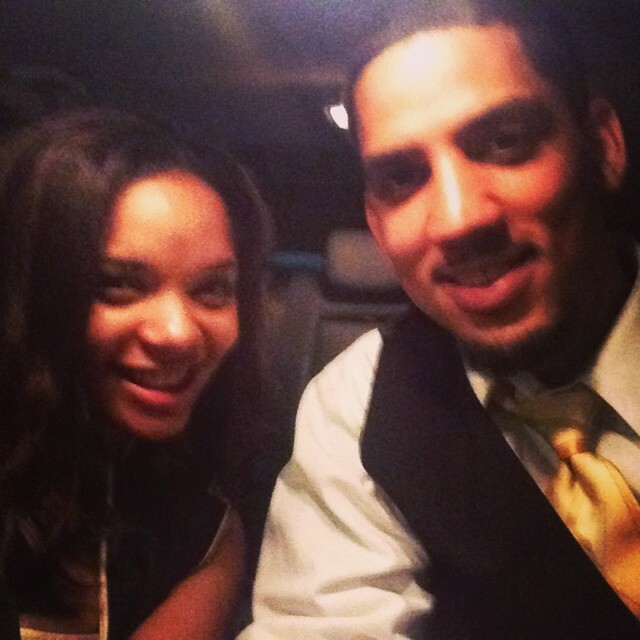 The last week and a half have been a whirlwind! Pause. I'm still in awe at the fact that I am on a residency composite picture!!! If you follow me on Instagram, you are probably up to speed on the most recent events. To summarize, my co-interns and I are now finished with our EPIC training, week-long OBGYN orientation, and tomorrow is the first day of "Buddy Week"!!! Buddy week is like the best thing ever, because it allows the newbies to shadow the current interns on their last week as interns in order to see how things are done. 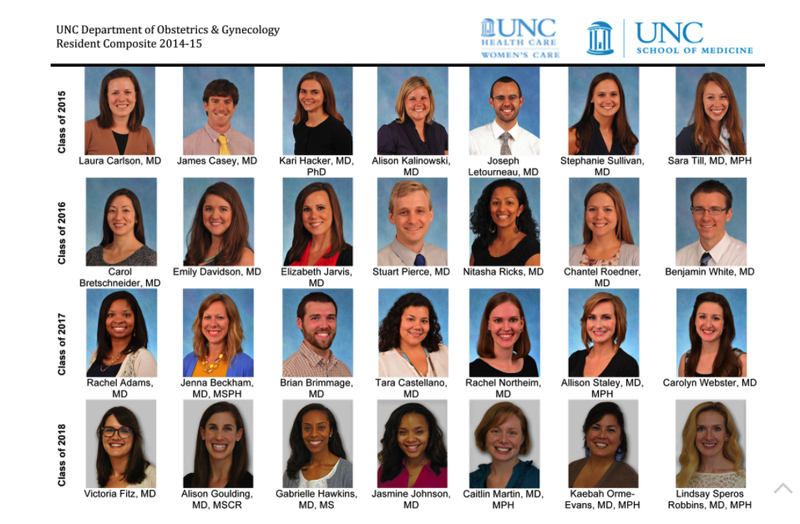 Each one of us will be starting on different rotations/teams, and I am starting on Gynecologic Oncology. Even though I am super nervous, I am so excited to get started. My team already has reached out to me and they seem great! This weekend flew by...per usual. 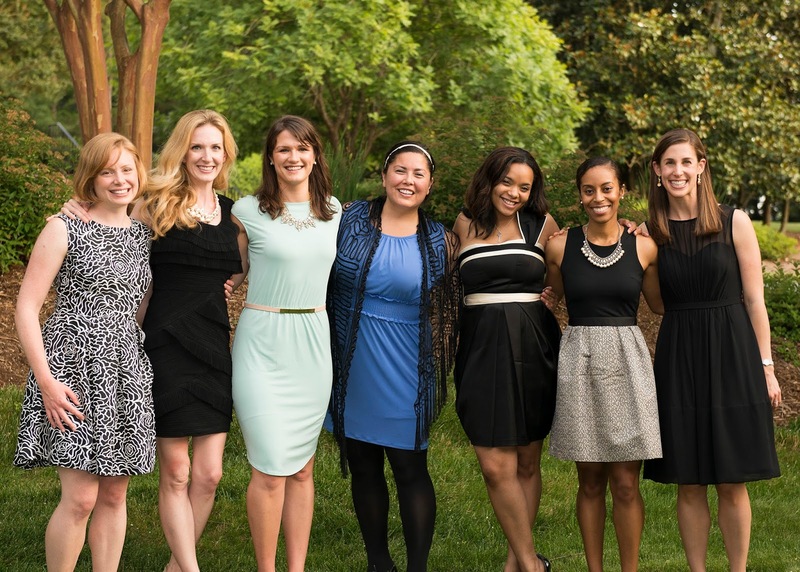 Friday evening was Chief Roast - when the residents honor the graduating class by recounting their years in the program with jokes/skits/great stories. It was a great event :-) Then Saturday evening was the program-wide graduation banquet. 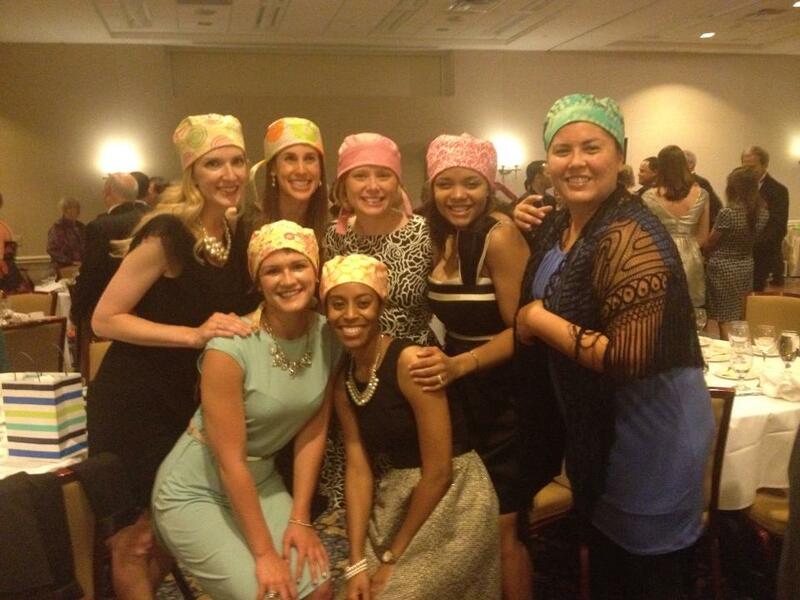 Although the fourth years and graduating fellows were the guests-of-honor, the new interns were recognized multiple times and were even presented with gifts (including our adorable new surgeon caps made by one of the second year's mom)! It was so sweet... I love my new intern class and the program as a whole is filled with great people I can't wait to get to know. It's going to be an awesome first year! Me and my new boos!!!!! Hope you all are having a great weekend! Talk to you soon! On Monday, we began our morning routine "practice run". This meant that Isabelle and Nate started daycare and summer camp. I feel so rusty with getting us dressed and out the door before 9AM, so this practice was definitely just as much for me as it was for the kids. Some mommy-guilt induced sadness surfaced on Sunday because it was settling in that our extended time together is coming to an end. But thankfully, it has been a great transition into the kids' new schedules and they both seem happy with the daycare/camp that we chose. The coolest part is that Nate is at the same place as his sister for the summer, so he regularly "checks on her". I am sure Isabelle loves seeing his face throughout the day too. The last big to-do of the day was an appointment at my first Durham salon! I found a place that specialized in natural hair - it was very similar to my salon in Indy. The stylist did a great job and I am excited to experiment with more natural styles to combat all the North Carolina heat and humidity. What do you think?! :yawn: Alright, I am off to bed so I can be nice and refreshed for tomorrow... We are kicking off orientation with electronic medical records (EMR) training. Talk to you soon! 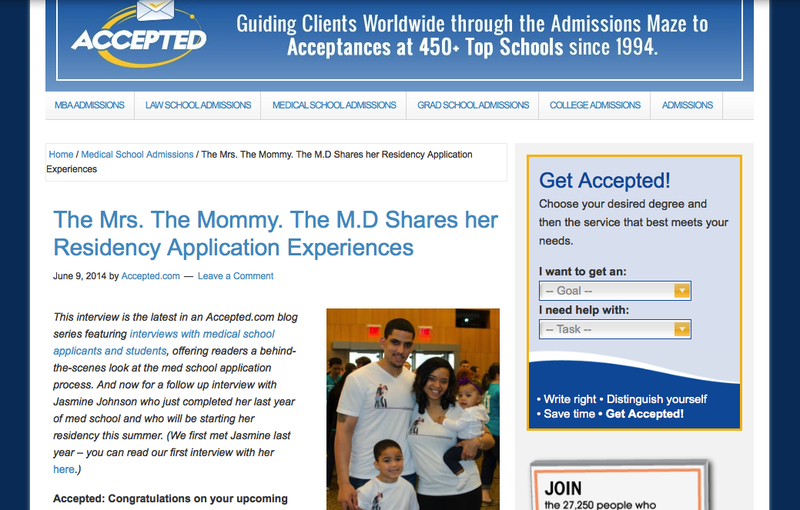 Recently, I did a follow-up interview with Accepted.com about my experiences applying and interviewing for residency. I can't believe that it has already been almost one year ago I was just starting to apply...You can read it HERE. Last weekend, our goal was to find the best deals and fill some of these empty rooms, so we ventured to the famous "Furnitureland South" in High Point, North Carolina. Honestly, I had never heard of Furnitureland before my mom (beautiful furniture expert - among other things) informed me that it's kind of a big deal. Did you know North Carolina is where a lot of the big furniture companies have their factories? So the prices are much cheaper than the big chain stores in other states. As soon as we arrived, the Nates stumbled upon the fish tank we saw designed on one of our favorite TV shows Tanked! It was a fun adventure, and although we didn't walk away with furniture, we did get some design inspiration. Fortunately, over Memorial day weekend, we did some exploring in Raleigh (about 15 minutes from home) and discovered there are miles and miles of furniture stores. In the end, we decided to stick to our original favorites, that ironically, were very close to home. Dining room table? Check! Couch? Check! Hooray for no more standing in the kitchen! Where do you go for design inspiration? I would love to hear about your own design projects!